We are joined by Imam Feisal Abdul Rauf, renowned author, Muslim leader, Founder and Chairman of the Cordoba Initiative, and author of Moving the Mountain: A New Vision of Islam in America; and Thomas M. Brown, President of the Board of Directors of the Institute for Christian and Jewish Studies. They join us to talk about an event the Institute for Christian and Jewish Studies is presenting Thursday evening (October 3) at 7:30 at Goucher College: A Muslim Perspective on Interreligious Dialogue. 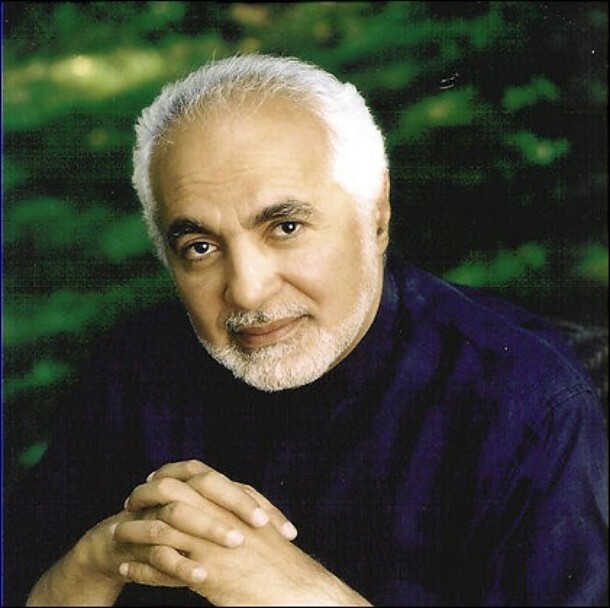 Imam Feisal Abdul Rauf discusses the conflicts that arise in a religiously plural world and how these conflicts demand the attention of Muslims, Jews and Christians. He focuses on the specific tensions within Islam and how they shape Muslim relations with Jewish, Christian and other non-Muslim communities.